A young waitress managing to barely muster the word “more” when asking if we wanted more parmesan on our pasta. 2 teenagers working at Metro (showing no fear whatsoever of us Anglos, as might be expected) one of whom embarrassingly mumbled the word “want?” after I struck up a conversation about a new variety of Cadbury cream egg (that actually happened). MNA Jean-François Lisée was speaking on English talk radio the other day about one of the reasons behind the PQ’s main mission is to establish the nation of Quebec. He seemed to be almost desperate in his attempt to make the host Aaron Rand understand the plight of the rural Quebecer who’s right to speak exclusively in French at his or her job would be threatened if English were allowed to propagate outwards from where it currently resides in Montreal. M. Lisée mentioned as well in this conversation the type of job this individual tends to perform in the long-term – The only job he is in fact qualified for given that he is unilingual French; jobs on the assembly line or in the mines. To M. Lisée I say the following: these young, unilingual Quebecers I met in Saint Jerome the other day are destined for these assembly lines and mines. They are not the engineers, doctors, lawyers, architects and artists of tomorrow. They are being pigeon-holed in the small towns and Villages of the North-of-Montreal areas in which they were born and will never have the advantages of those who have been encouraged to learn 2, 3 or more languages. I no longer feel any anger at the PQ or at the Francophone population of Quebec, they are my neighbours and I consider many of them friends. I feel nothing but sadness and pity when I see intelligent, young people in cities as close to Montreal as Saint-Jerome (and even parts of Montreal itself), being limited in the ways M. Lisée spelled out so clearly. 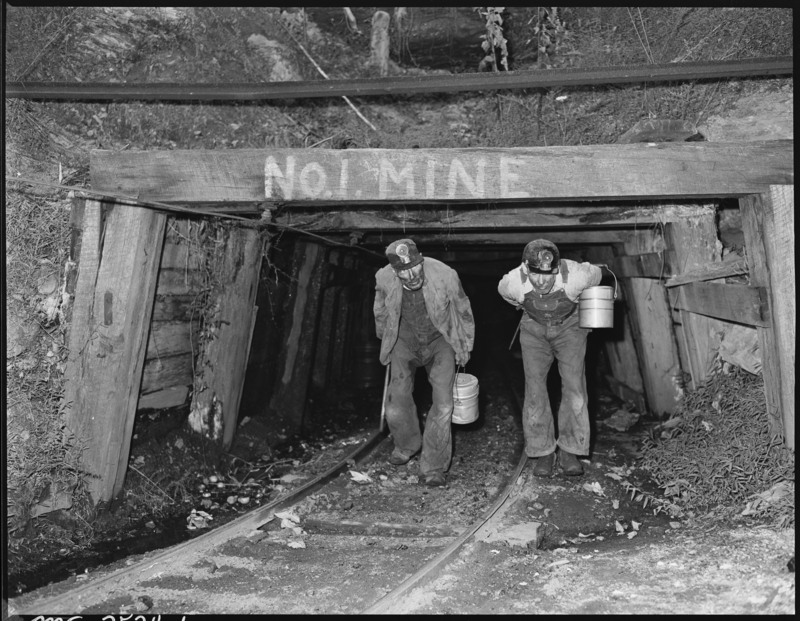 It is indeed a sad state of affairs when the hopes and dreams that you envision for your children in the Nation of Quebec are for them to speak a single language and work on an assembly line or in the mine…at factories and mines designed and built by the bilingual children of today. Previous Post Scream It From the Rooftops: Vote! And File Your Taxes! 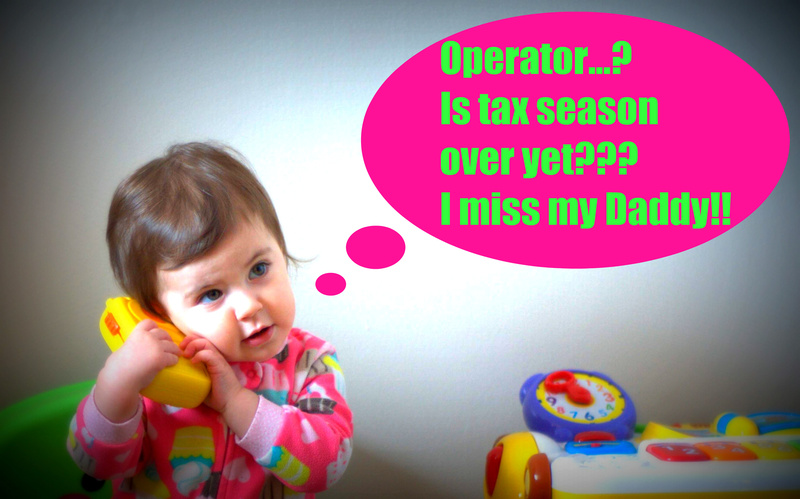 Next Post Daycare and taxes and audits, oh my! !